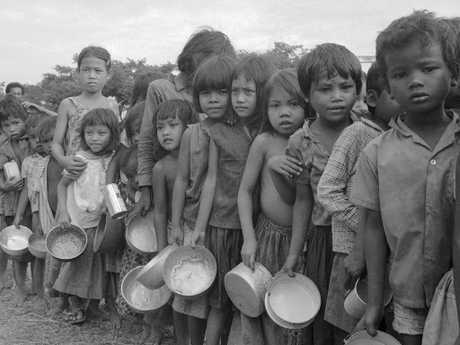 Nuon Chea was on Friday found guilty in a United Nations-backed and partly Australian funded court, of genocide committed against the Muslim Chams and ethnic Vietnamese. The court also heard he was ultimately responsible for issuing orders carried out at the S-21 torture and extermination centre. Australians Ronald Keith Dean and David Lloyd Scott were seized after their yacht strayed into Cambodian waters, alongside other Westerners. They were taken to S-21, forced to confess to being a part of a CIA plot and executed alongside ethnic Vietnamese. "The chamber finds that several grave breaches of the Geneva Conventions were also perpetrated against this group at S-21," Judge Nil Nonn said on Friday, "including wilful killing, torture, inhumane treatment, and wilfully causing great suffering or serious injury to body or health." Dean, a 35-year-old Sydney hotel worker and Scott, about the same age and from Western Australia, were taken from the port town of Sihanoukville on the orders of Meas Muth, chief of the Khmer Rouge Navy. A guard testified that a shackled prisoner, probably Australian, was forced to sit, then had a tyre soaked in petrol pulled over him and lit. A judicial investigation by the Extraordinary Chambers in the Courts of Cambodia (ECCC) into Meas Muth was concluded in January last year, after he was charged. Key allegations include genocide and homicide. 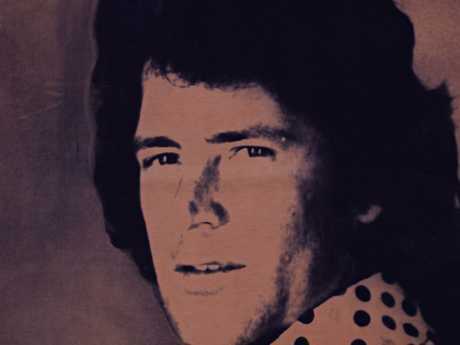 However, his case is yet to come to trial. International judges want the trial to proceed while the Cambodian judges reportedly do not. 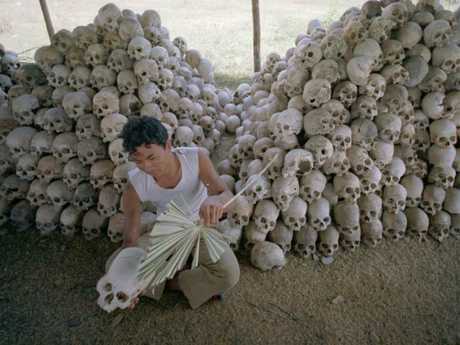 About two million people died between 1975 and 1979 when Pol Pot ruled Cambodia with a ruthless, iron-fisted hand. Former head of state Khieu Samphan was also found guilty on Friday of genocide committed against the Vietnamese. 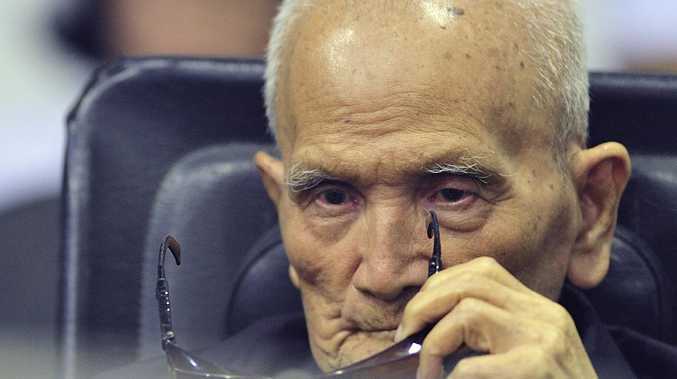 He and Nuon Chea were already serving life sentences for crimes against humanity and the additional life sentence will be served concurrently. 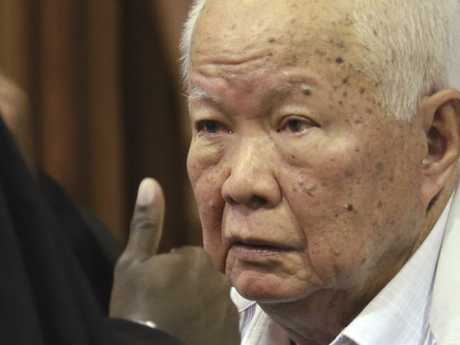 Kaing Guek Eav, known as Duch, commandant of S-21 who took his orders from Nuon Chea, was convicted of crimes against humanity and grave breaches of the Geneva Conventions in 2010. He has also been jailed for life. The courts heard that at S-21 beatings, electric shocks and water boarding were common before death. 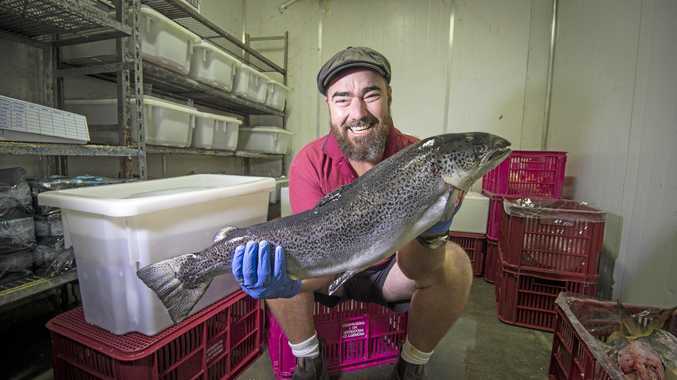 The tribunal has cost more than $A400 million. Of the foreign donors Australia ranks equal second with the United States, behind Japan, as the biggest contributor with $A38.33 million, by far the biggest sum on a per capita basis. Former ECCC prosecutor Will Smith, from Adelaide, told AAP that without Australian and other key donors the trial would not have been possible. "The opportunity could have been so easily lost but for a number of countries like Australia who believed that it was worthwhile to see justice done for these abhorrent crimes committed on a scale that is unthinkable for many," he said.